The romantic of the seasons is here – rainy season. Even with the lovely weather of rain splattering across your face, the after affects of getting wet is slightly discomforting – particularly if your hair turns into a mess post rain. The romantic of the seasons is here – rainy season. Even with the lovely weather of rain splattering across your face, the after affects of getting wet is slightly discomforting – particularly if your hair turns into a mess post rain. Detangling them takes time and your hair turns frizzy. However, there are certain hairstyles one can avoid messing up hair in the romantic weather. 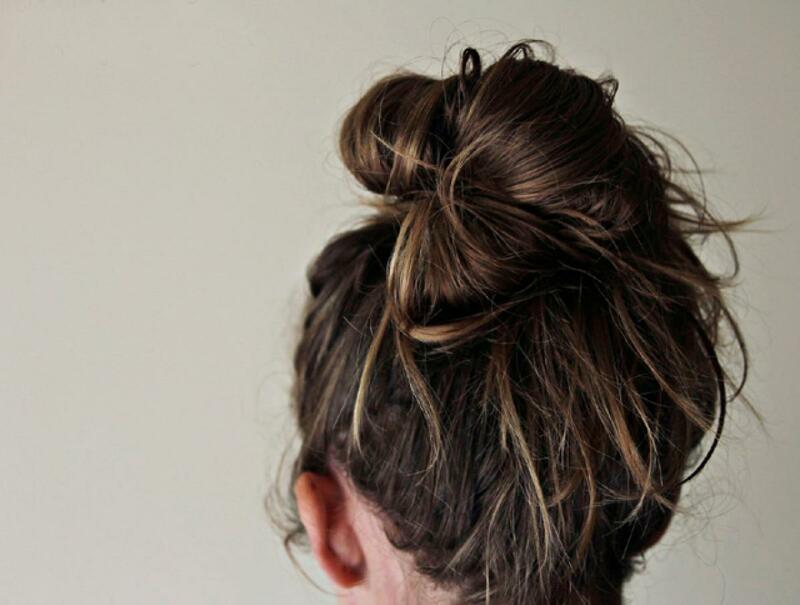 Messy Bun hair style is a timeless classic perfect hairstyle for the people who want to look feminine and cute. 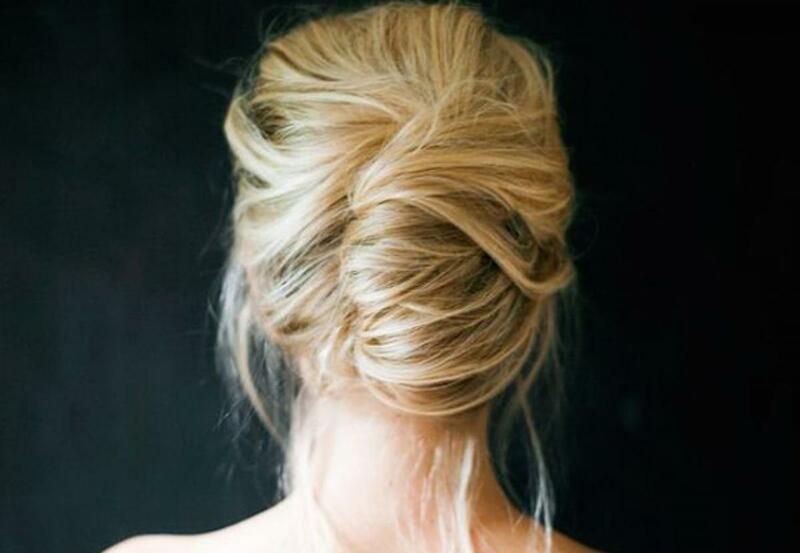 For the romantic weather, this romantic-inspired updo not only controls your mane but also looks classy. 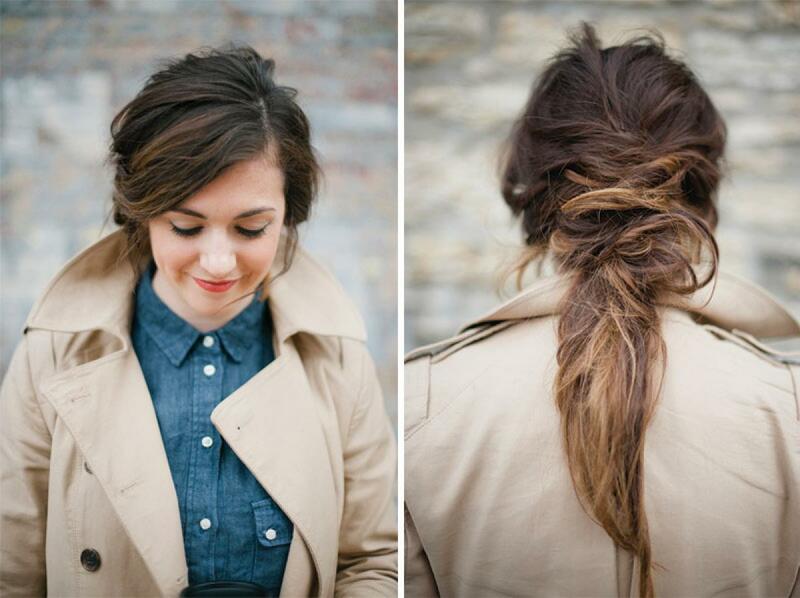 Do try out the awesome way to start off your day with an amazing hairstyle. 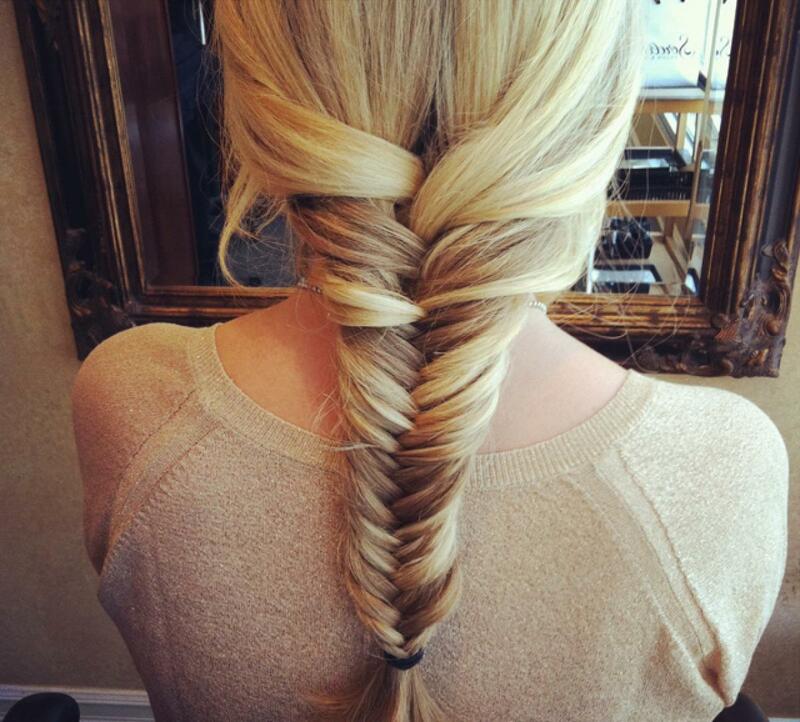 Fishtail Braid hairstyle is stylish yet practical be it for any environment. It takes about two seconds to do and can be done even on wet hair. 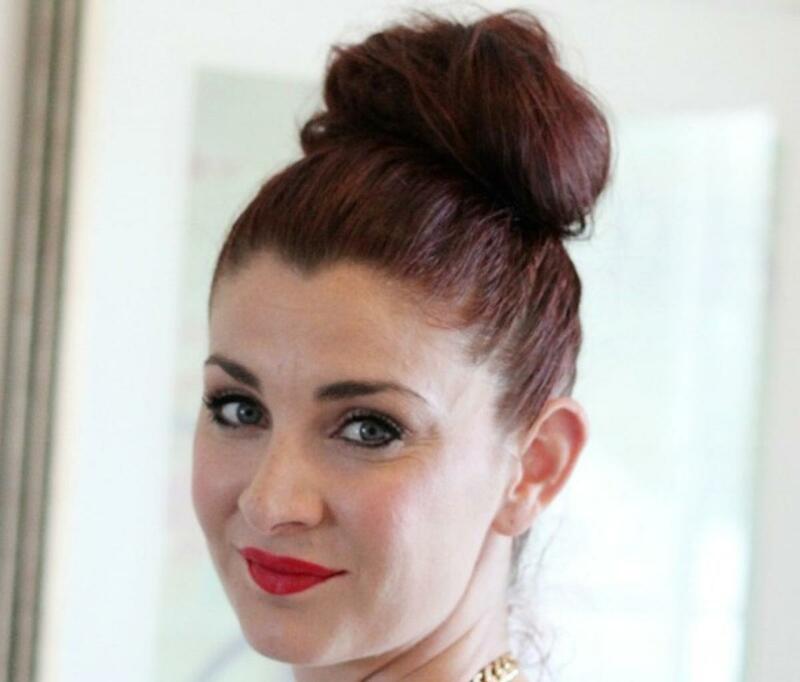 With a super sleek top knot, one cannot go wrong – be it any season. 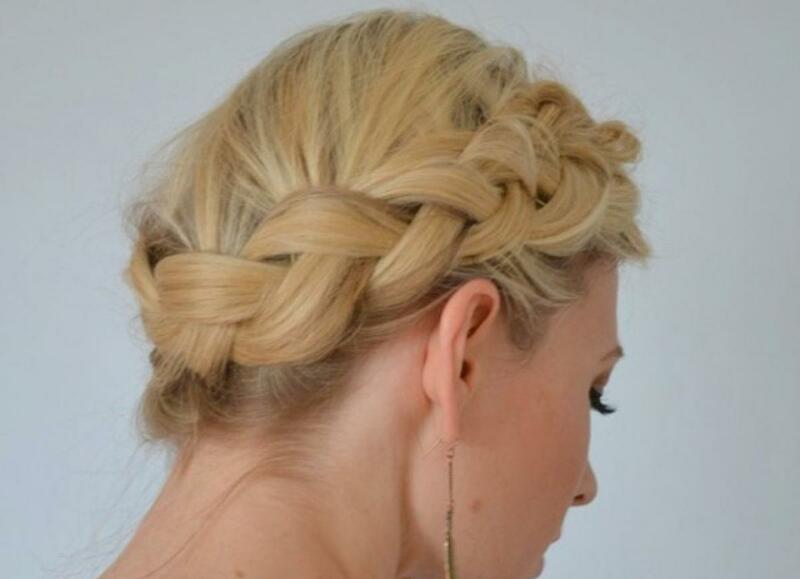 Braids are the savior from the attack of rains that cause your hair turn into a mess. 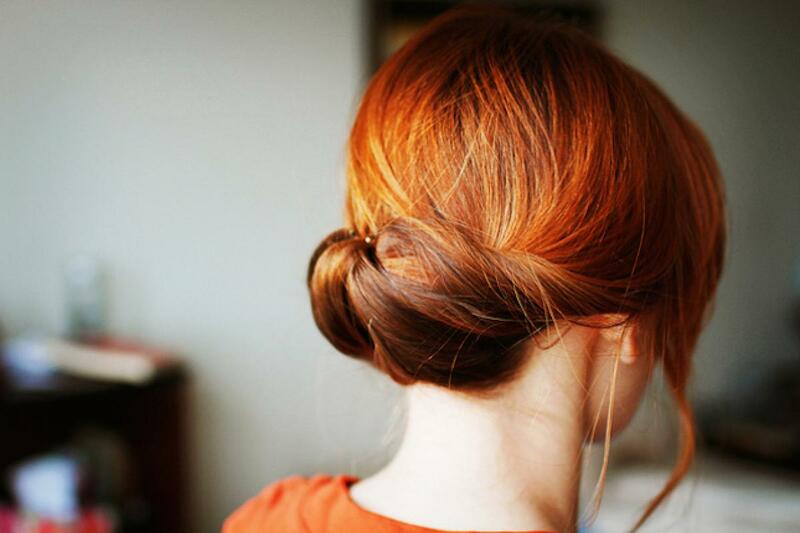 Braids are usually the first pick in rainy season – simple but pretty, the braided bun will surely make you think it’s the best decision you have ever made. Perfect for the monsoon, however, the added advantage is that the sleek hairdo draws in more attention making you fawn over yourself. 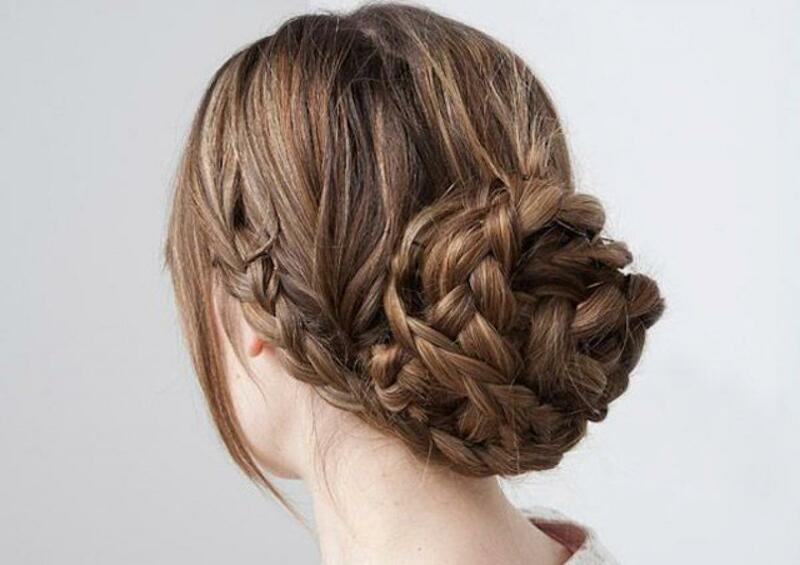 Even though achieving this messy French twist is no easy feat particularly when you are in a rush, it is an excellent hairstyle to pull on dreaded rainy days making you rock the messy version. 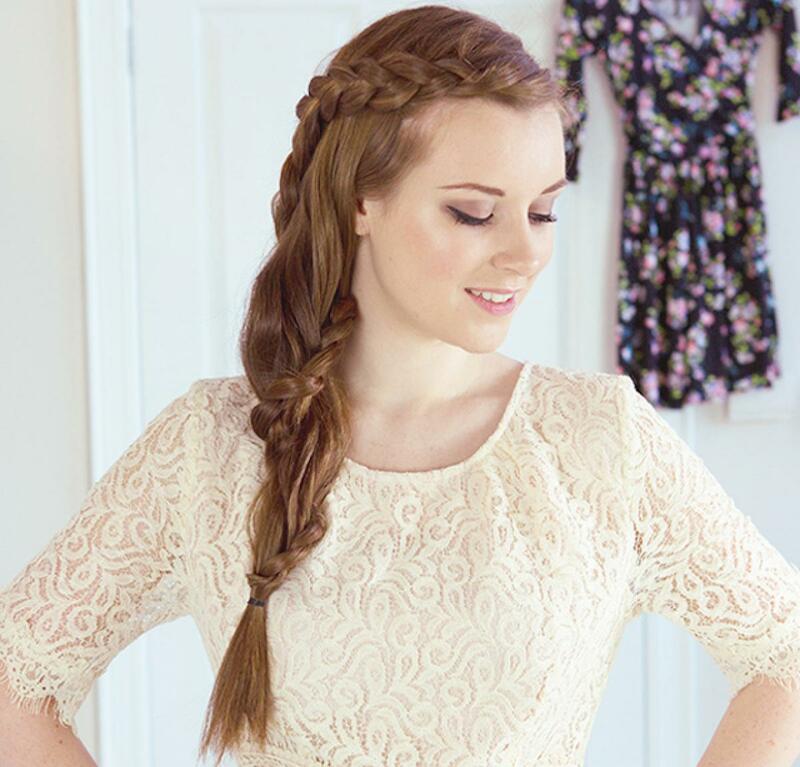 Just one look at it might make it look so complicated but the gorgeous braid is easy to accomplish and would look wow worthy. With deconstructed style ponytails, your average pony stays chic for a longer time.